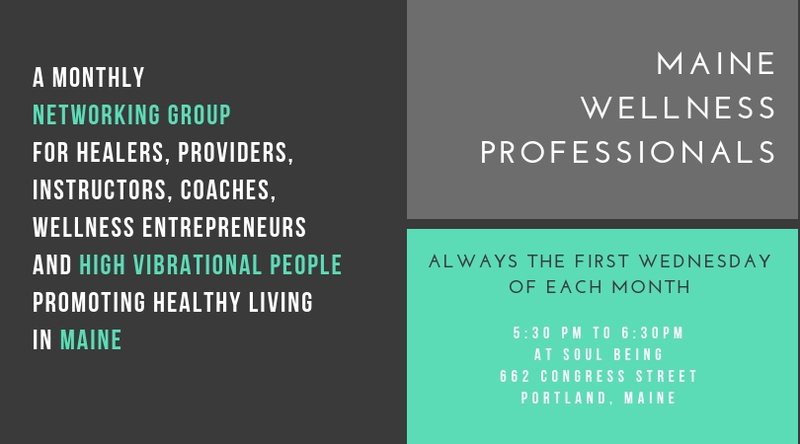 Part 1 – Marteen Santerre, President of Soul Being, and Holly Martzial, owner of Mindwell Marketing, talk about how the businesses they founded are helping wellness professionals in Maine and beyond. 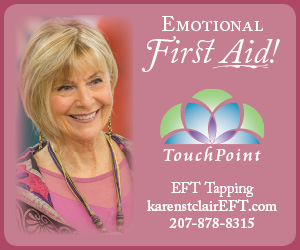 We also talk about a collaboration they have created between them and ELM Maine (Essential Living Maine) magazine called Maine Wellness Professionals. Part 2-Weekly Words of Wisdom: Lynda shares tips for business owners on finding the right network group for you, why doing a sefl-assessment can help you with making contacts, how to ask questions and be a good listener and how to create partnerships.